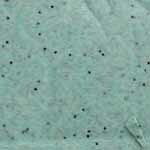 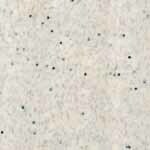 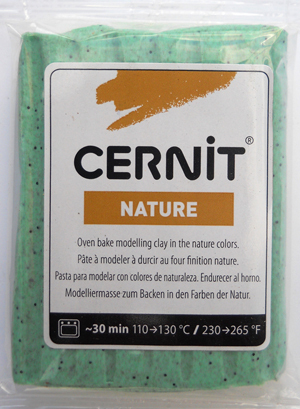 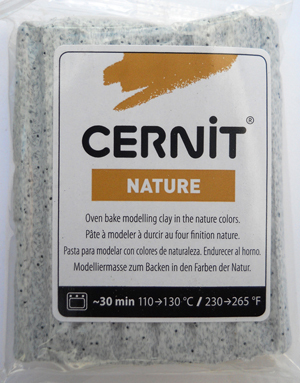 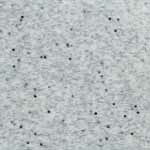 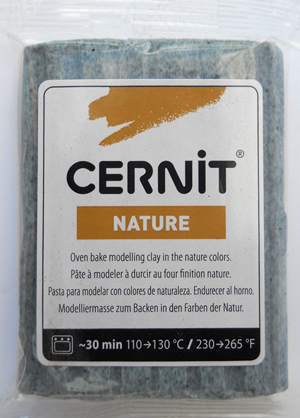 Cernit Nature colors - High quality oven bake polymer clay -cernit modeling material comes in a wide variety of colors. 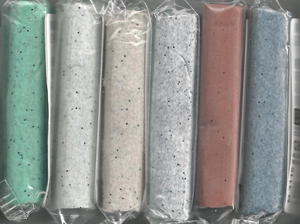 Regular colors, Glamour colors, Nature colors, Metallic colors, Neon colors and Translucent colors. 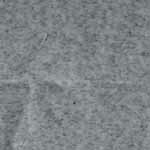 Pictures are only a representation of the color and my not be exactly the same. 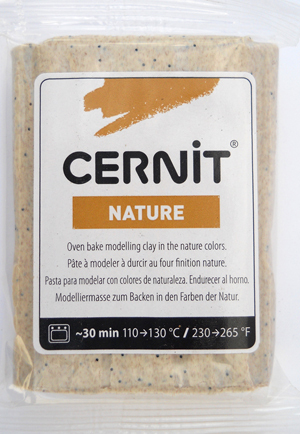 Picture in the boxes are the actual clay color with out the packaging.